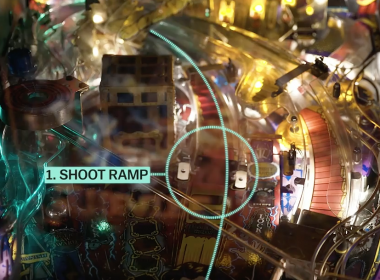 In this Vox video, pinball legend Roger Sharpe explains that playing the game isn’t random and shares how players can manipulate the balls to their advantage. 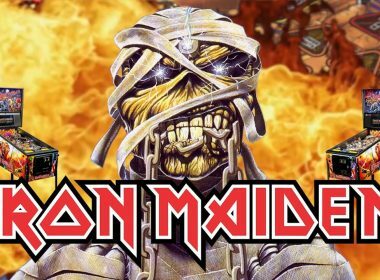 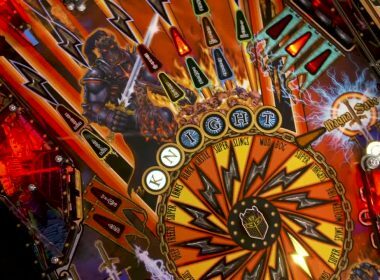 Unboxing the $7,500 Iron Maiden Premium Pinball Machine – IGN Videohttp://www.ign.com/videos/2018/07/26/unboxing-the-7500-iron-maiden-premium-pinball-machineDon’t run for the hills. 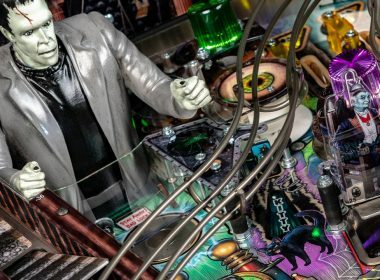 Let’s open up this brand new table and see if it’s got the number of the beast. 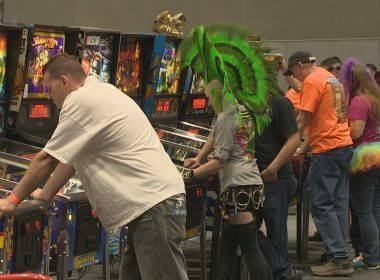 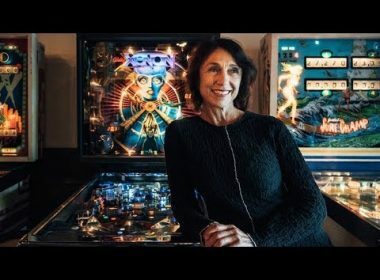 Some of the world’s best pinball players will be in Tacoma this weekend, competing at the 11th annual Northwest Pinball and Arcade Show.